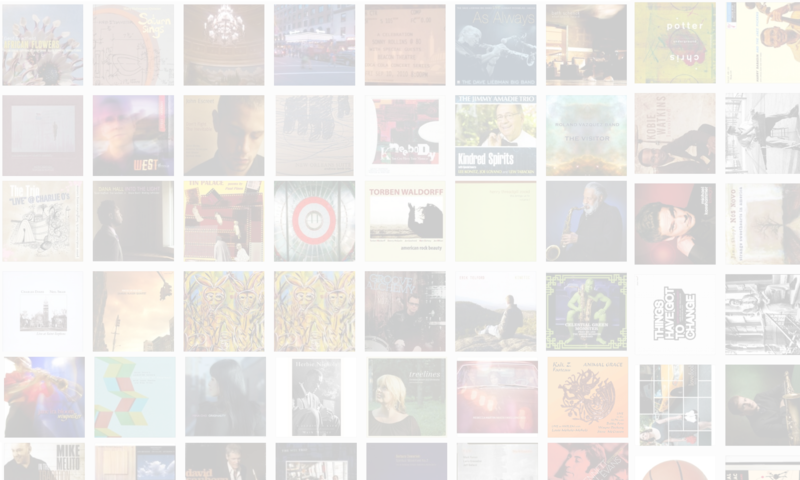 As of June 1, 2012, I’m doing something fairly crazy and taking The Jazz Session on tour. I’m traveling through North America — and then maybe the rest of the world — conducting interviews and giving poetry readings. My itinerary, daily tour diary, new poems, recordings of my poetry readings, photos and more are at http://jasoncrane.org. You’ll also find a list of my scheduled poetry readings there. 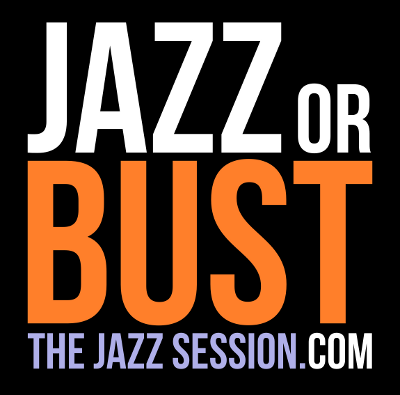 And of course the podcasts from the tour will be at thejazzsession.com as they always are. And you can follow me on Twitter at @JasonDCrane. There are several ways for you to support my tour. I’ll be living off the income from the paying members of the show. You can become a member HERE. You can also make a one-time donation to the tour at various levels from $10 to $1,000. Just choose a level HERE and make your secure donation via PayPal. You don’t need a PayPal account to do this. And there are cool thank-you gifts, too! Suggest a place to go or a musician to interview. Give me a place to stay. Host a house party (any size) so I can read my poetry and maybe sell a book or two. Suggest a venue (bookstore, performance space) in your town where I could do a poetry reading. Buy a book for my Kindle from my Amazon travel wish list. To do any of the above (other than donate) send me an email at jason@thejazzsession.com. Initially, I’ll be traveling on the East Coast, but feel free to suggest places and offer me accommodations anywhere. Thank you!